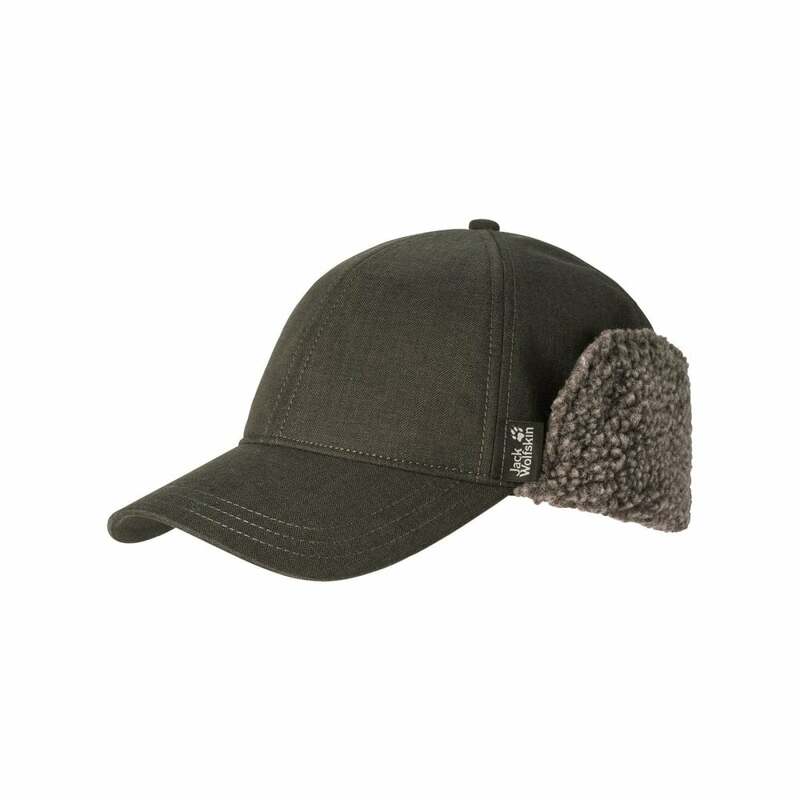 The Jack Wolfskin Mens Stormlock Tempel Hill Cap is a folding lined hat great for keeping your head, ears and neck warm in the great outdoors so not even jack frost can stop your adventures. Nanuk 300 is a long lasting and durable insulation. The optimum heat insulation comes from the particularly high heat retention. The fabric is breathable and fast drying making it well suited for active outdoor pursuits.